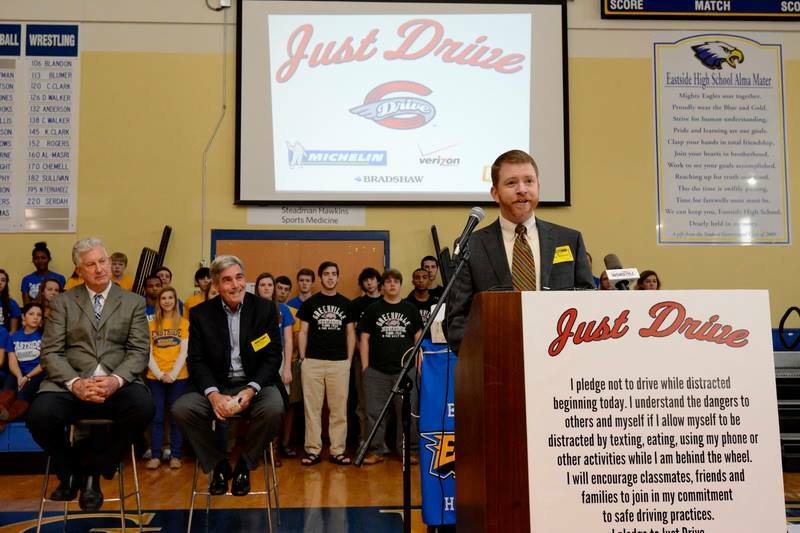 Wes Bradshaw of Bradshaw Automotive spoke at a press conference at Eastside High School last week to launch the 2014 Just Drive Campaign, which aims to encourage teen drivers to keep from texting while driving. 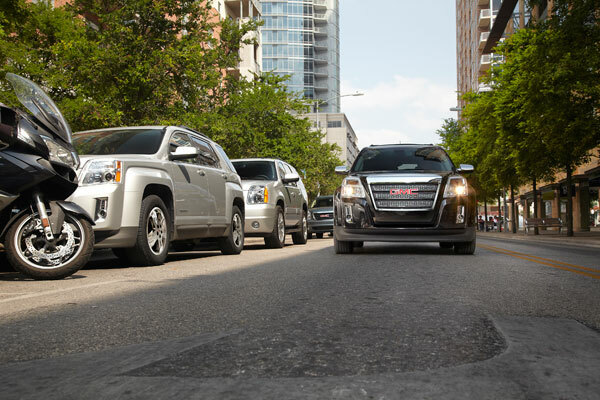 The 2014 Just Drive Campaign was launched by the Greenville Drive organization, a group of local Greenville area businesspeople devoted to promoting safety on local roads. The campaign will feature a wide variety of community activities such as invitational baseball games, including a t-shirt design contest and a Celebration Game in which students who pledge not to participate in distracted driving will be invited onto the field for activities. 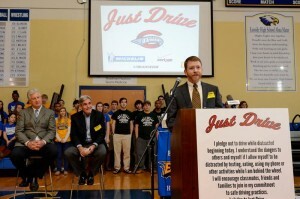 Wes Bradshaw spoke at the kickoff press conference for the 2014 Just Drive Campaign in Greenville. “We encourage students, and drivers of all ages, to please pull off the roadway in a safe location if you must send or respond to a text or place a voice call when you are behind the wheel,” said Wes at the press conference last week of the campaign’s primary goal. 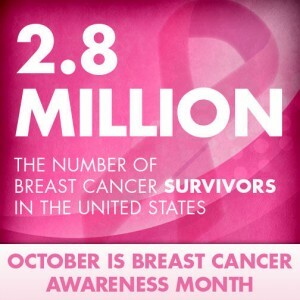 For more information on the 2014 Just Drive Campaign, check out the campaign on Facebook. Bradshaw Chevrolet Buick GMC Cadillac is proud to be involved with the Just Drive Campaign and encourages drivers to avoid distractions on the road! For more information about our Greer, SC dealership, including our great selection of new and used cars, visit us online! 2014 Chevrolet Camaro Available Now! 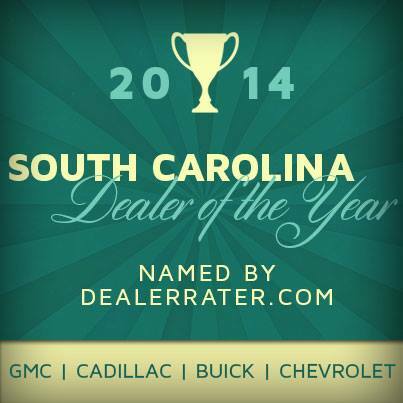 The 2014 Chevrolet Camaro is available now at Bradshaw Chevrolet Buick GMC Cadillac of Greer, SC! One of the defining cars of both the Chevrolet vehicle line and the muscle car market for over 45 years, the Camaro has seen its fair share of changes over the years yet always manages to maintain its trademark performance and style. This year featuring considerable design updates and technology additions, the 2014 Camaro is both sleek and bold, offering a great variety of options both under the hood and inside the cabin. 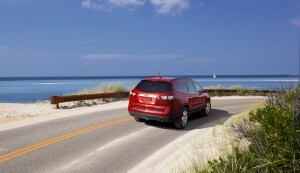 The all-new 2014 Chevrolet Camaro is available now from Bradshaw Chevrolet Buick GMC Cadillac of Greer, SC. The 2014 Chevrolet Camaro is available as both a convertible and coupe, and is available in eight trims: 1LS, 2LS, 1LT and 2LT, which feature V6 engines; 1SS, 2SS and ZL1, which boast V8 engines; and the race-ready Z/28. 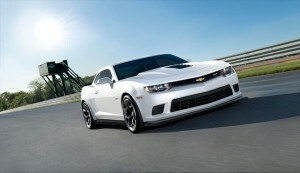 To learn more about the all new 2014 Chevrolet Camaro, including specs and available features, visit Chevrolet online. 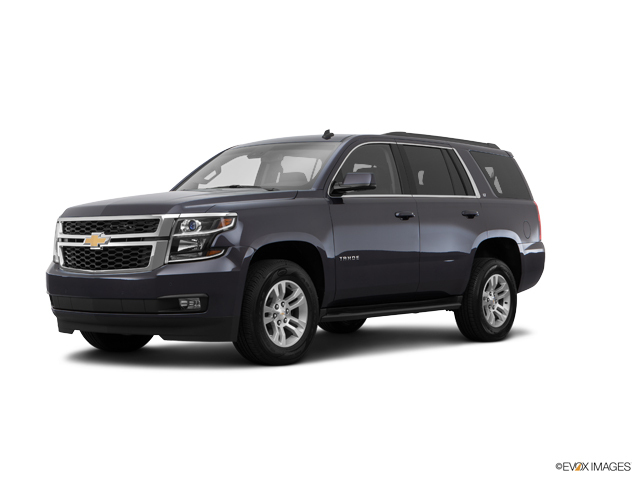 A family-owned business serving Upstate South Carolina for over 29 years, Bradshaw Chevrolet Buick GMC Cadillac is proud to offer a great selection of new General Motors vehicles like the all new 2014 Chevrolet Camaro, Buick Regal and Cadillac Escalade. Bradshaw also maintains an expert Service Department in Greer, SC that will help keep your vehicle in top condition this winter. 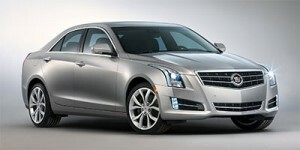 For more information on new GM cars, be sure to follow Bradshaw Chevrolet Buick GMC Cadillac on Google+!